Looking for unique vector edges, or inside and outside borders? 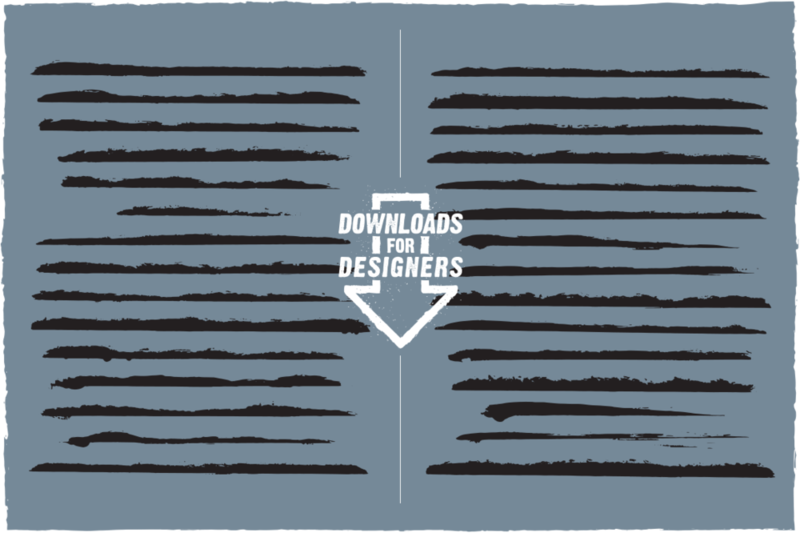 The Downloads for Designers - Edges and Borders pack has got you covered. With 50 one of a kind, handmade designs you'll have no issues finding the right assets to frame, trim or highlight your next project.